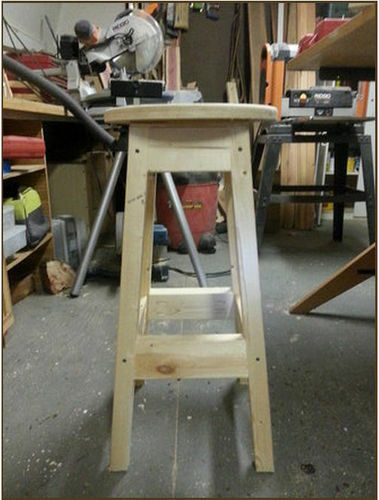 I needed a stool for my shed so I built this out of scrap wood in my shed. It is real sturdy and will hold up well. It does look sturdy,nice work. Great job. Looks like a great place to sit. 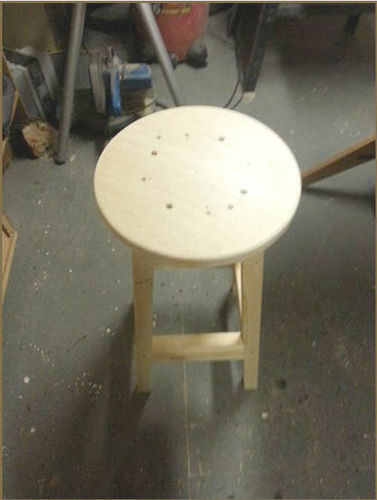 Nice looking stool! Hope you don’t mind me standing it back up for you?